A Morro Bay man suffered life threatening injuries in a crash with a food truck in Santa Maria on Thursday afternoon, according to the California Highway Patrol. Shortly after noon, Michael Fort, 73, was driving westbound on Main Street when he turned his Toyota Corolla left in front of a catering truck that was also headed westbound. The truck, driven by 65-year-old Guillermo Ridriguez, crashed into the driver’s side of Fort’s Toyota. 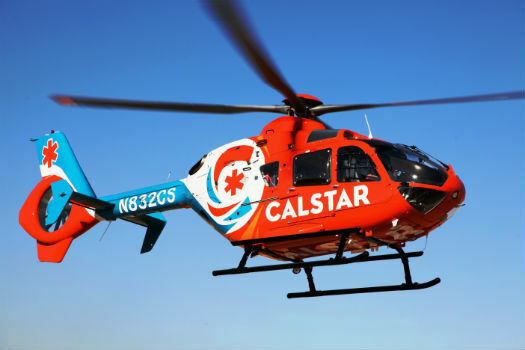 A CALSTAR helicopter transported Fort to Cottage Hospital in Santa Barbara, where he is listed in critical condition. Ridriguez was not injured in the crash.